Dolores (Evan Rachel Wood) and William (Jimmi Simpson) journey into treacherous terrain; Maeve (Thandie Newton) delivers an ultimatum; Bernard (Jeffrey Wright) considers his next move. Written by Halley Gross & Jonathan Nolan; directed by Frederick E.O. Toye. Bernard (Jeffrey Wright) struggles with a mandate; Maeve (Thandie Newton) looks to change her script; Teddy (James Marsden) is jarred by dark memories. Written by Charles Yu & Lisa Joy; directed by Stephen Williams. 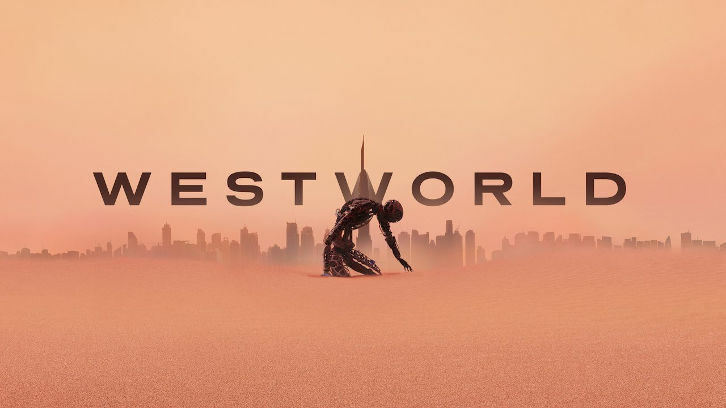 Dolores (Evan Rachel Wood) and Bernard (Jeffrey Wright) reconnect with their pasts; Maeve (Thandie Newton) makes a bold proposition to Hector (Rodrigo Santoro); Teddy (James Marsden) finds enlightenment, at a price. Written by Dan Dietz & Katherine Lingenfelter; directed by Michelle MacLaren.